Sporty, personal cars were all the rage by the early 1960s and seeing first the Ford Thunderbird and then the Studebaker Avanti, Oldsmobile wanted one of their own. Their hopes were dashed by GM bean counters who nixed the idea of a smaller car. Persistence on the part of Olds did get GM approval for a personal car for the 1966 model year, but on the A-body platform shared by the Buick Riviera and Cadillac Eldorado. While it was a much larger car than they had hoped for, it would at least be packed with ground-breaking technology. The Toronado as it became known was to be the first American production car with front wheel-drive since the Cord 812 of 1937. 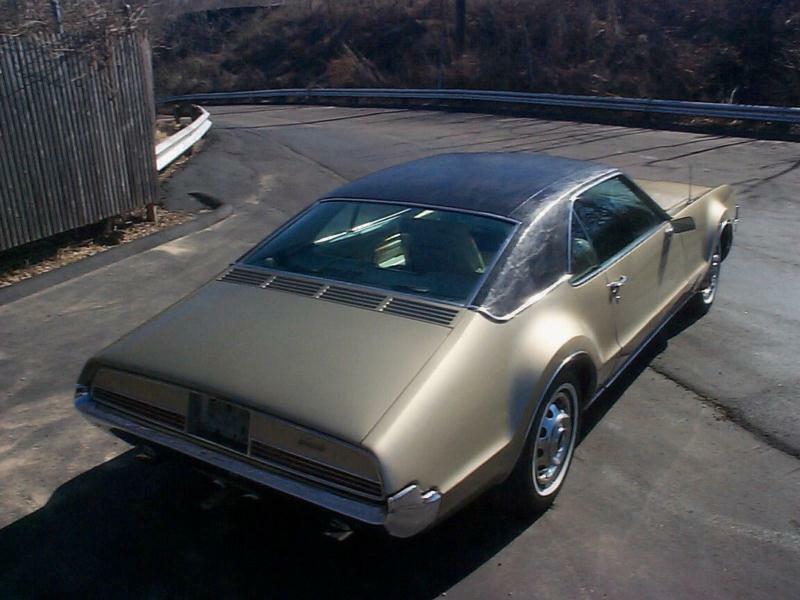 And as an homage to that car, Olds designers loaded the 1966 Toronado with styling cues that were reminiscent of the Cord. Unlike European front wheel-drive cars like the BMC Mini and Citroen Traction Avant, the wheels doing the steering and the driving would also be transmitting a huge amount of horsepower and torque to the pavement. It had never been done before and GM engineers tested the powertrain for over a million miles. The result worked so well that GMCs popular line of motorhomes used a virtually unmodified version of the Toronado drivetrain. On the road, testers noted that the Toro handled extremely well for a car of its size and that the big 425-cid V-8 combined with a relatively slippery shape gave it an extraordinarily high top speed of 135 mph. Only the brakes let down the overall package and this was remedied for 1967 with optional disc brakes. The first two years are considered to be the most attractive with the original concept getting watered down progressively post-1967. 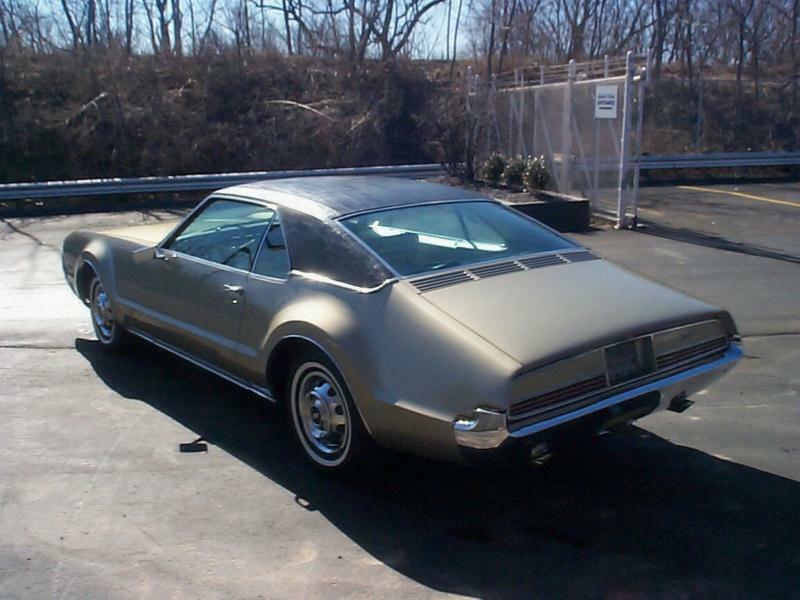 The Toronado is on most lists as a milestone car with solid engineering and fantastic style. As of yet, the marke has yet to catch on.